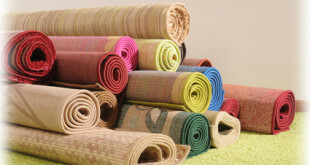 A vacuum cleaner is one of the most versatile tools in your arsenal when it comes to cleaning the house. 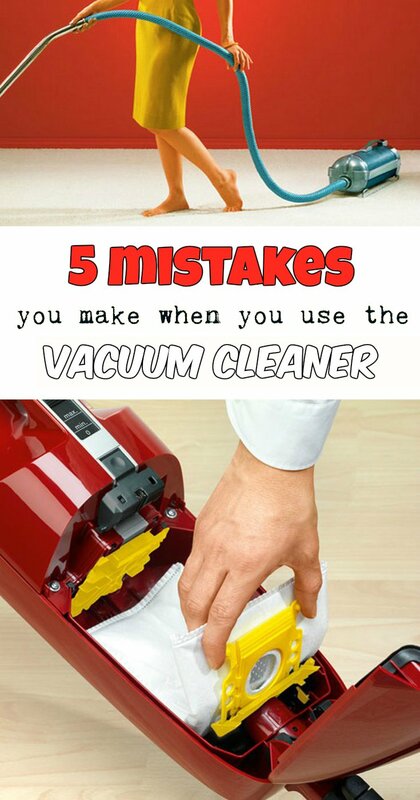 Here are five mistakes you make when using the vacuum cleaner. If you avoid them, you’ll clean faster and better. 1. You don’t empty the dust bag before (or after) use. A full vacuum cleaner with bag is one of the most common mistakes when using the vacuum cleaner. Even devices that have indicator “bag full”, will work much better with the bag emptied before each use. 2. You don’t clean the dust from the exhaust filter. Each vacuum cleaner has a dust filter air discharge. It should be cleaned regularly so that the exhaust air to be clean as well. Sometimes it is necessary to change or clean it. You can find indications about this filter in the technical book and is one of the details that matter when you buy a vacuum cleaner. 3. You don’t use vacuum cleaner’s accessories. 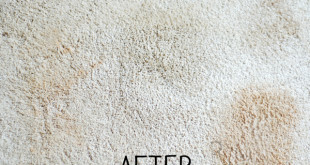 If you use one brush to clean the carpet, the couch and walls too you’re making a big mistake. Each type of brush is indicated for a particular area. Try to use all the accessories and you will be surprised! 4. You dry vacuuming. This is a vacuum cleaner detail. 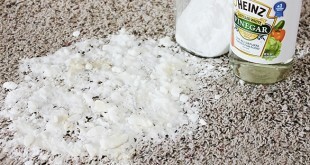 Some allow vacuuming a carpet that has been sprayed with a cleaning solution before, others not. 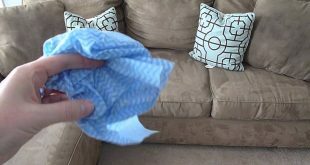 If you have a vacuum that vacuums wet, use this feature. 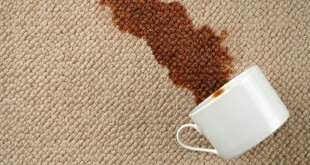 If not, you can spray a solution of water and vinegar on the carpet before vacuuming. 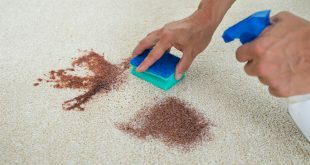 Wait about 10 minutes and vacuum using carpet brush. The efficiency of your vacuum cleaner will grow. 5. Clean brushes and check if the hose is clogged after each use. One of the common mistakes is to let brushes dusty and full of hair. 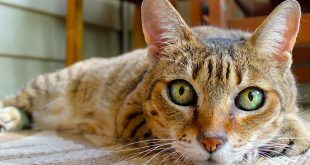 Hair balls on the vacuum cleaner hose pipe decreases its power and can burn the engine. Another mistake is to keep the cleaner in operation for a long time. Engine efficiency drops significantly. Ideal is to stop the vacuum cleaner every 15 minutes and to let it cool at least five minutes. Good luck with that!